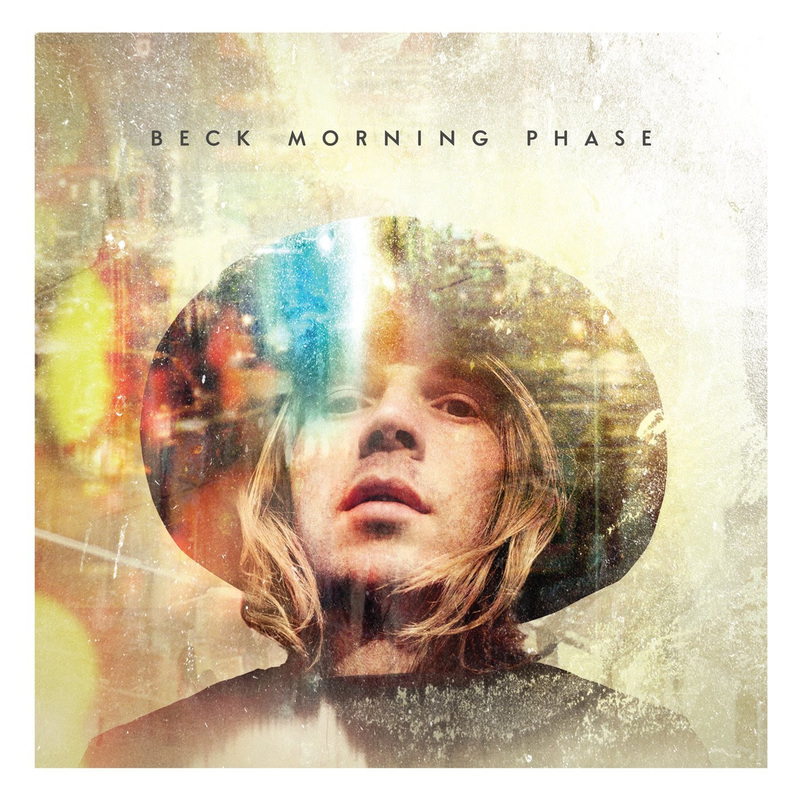 By the own artist’s admission, Morning Phase is very much a ‘companion piece’ to Beck’s stirring 2002 LP Sea Change. True enough, much of the same band returned for this recording, his first in six years- notably Beck’s own father David Campbell, whose string arrangements feature prominently. The album will please fans of Sea Change. This is mellow, slow tempo music tinged with sadness (as on ‘Blue Moon’, where Beck asks, ‘cut me down to size so I can fit inside’). Yet this is more melodic and not nearly as mournful as Sea Change, and Beck’s return to his singer-songwriter roots and sparser sound reveal his maturity as a songwriter since 2002 (‘Heart Is A Drum’ and Blackbird Chain’ are particular highlights). Towards the end of the album, the mood lifts somewhat, elevated by the guitars in ‘Country Down’ and his excellent closer ‘Waking Light’, and repeat listens suggest an homage –or debt- the 60’s-era folk. Whatever your own ear will interpret, one thing is clear: for Beck and the beautiful Morning Phase, six years has been well worth the wait.